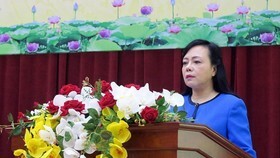 Vietnam is one of the leading countries in the world in implementing the End TB Strategy of the World Health Organisation (WHO), according to Director of the WHO’s Global Tuberculosis (TB) Programme Tereza Kasaeva. 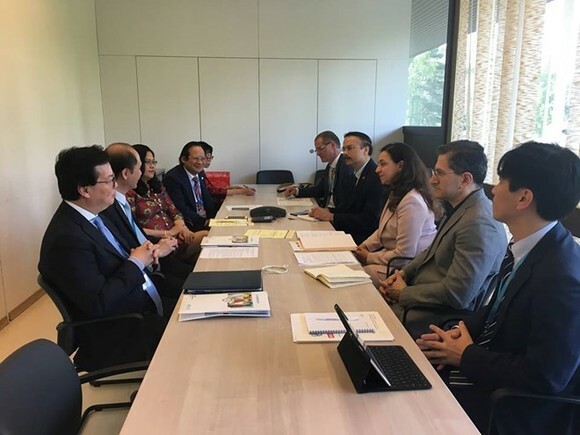 She made the evaluation at a meeting with the Vietnamese delegation led by Deputy Health Minister Le Quang Cuong on the sidelines of the 71st World Health Assembly (WHA) held in Geneva, Switzerland, from May 21-26. 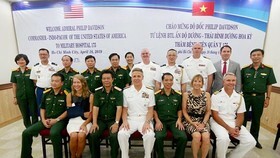 The Director lauded Vietnam for applying quickly and effectively new technologies to fight tuberculosis in a short span of time. 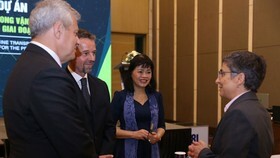 She recgonised Vietnam as an example in implementing the WHO’s strategy to end the global TB epidemic. 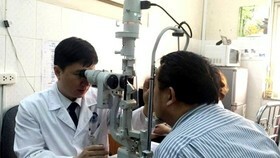 Vietnam has also been realising contents in the Moscow Declaration to End TB adopted at the first WHO Global Ministerial Conference in Russia in November 2017.
WHO also appreciated the country’s sharing of its experience in fighting TB, such as its hosting of a policy dialogue on accelerating actions to prevent TB and multi-drug-resistant TB in the Asia-Pacific Economic Cooperation (APEC) region in August 2017.
WHO recognised the contributions of Director of the Central Lung Hospital Nguyen Viet Nhung, Manager of the National TB Control Programme, for his active participation in strategic advisory councils, guidelines development and research orientations of the WHO for many years. 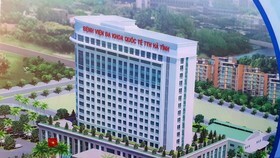 The organisation asked the Vietnamese government and Ministry of Health to attend the first-ever high-level meeting of the United Nations on ending TB slated for New York in September this year. TB remains the leading cause of fatality in the world, leading to the deaths of nearly 2 million people every year, particularly drug-resistant TB has threatened global health. 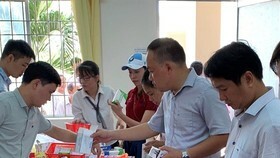 In Vietnam, the WHO estimates that there are nearly 130,000 new cases of TB diagnosed each year, resulting in some 16,000 deaths in the Southeast Asian country in 2015. 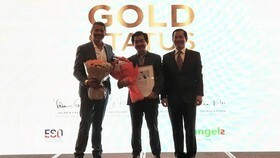 Vietnam ranked 16h among 30 countries with the highest number of TB patients globally. 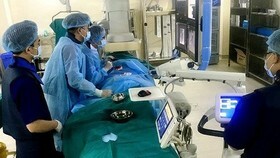 It also ranked 13th among 30 countries with the biggest burden of multi drug-resistant TB in the world. Thanks to early detection and effective treatment, TB-related deaths reduced 3,000 cases during 2015-2016. The country has set a target to cut 30 percent of TB infection cases and 40 percent of TB deaths during 2015-2020.